Admire gorgeous scenery and spectacular wildlife on this 4-day trek exploring coastal creeks, salt marshes and sandy beaches. From one of England’s largest seal colonies to rare migratory birds, resident waders and spectacular flights of pink-footed geese, the North Norfolk Coast is a haven for wildlife. 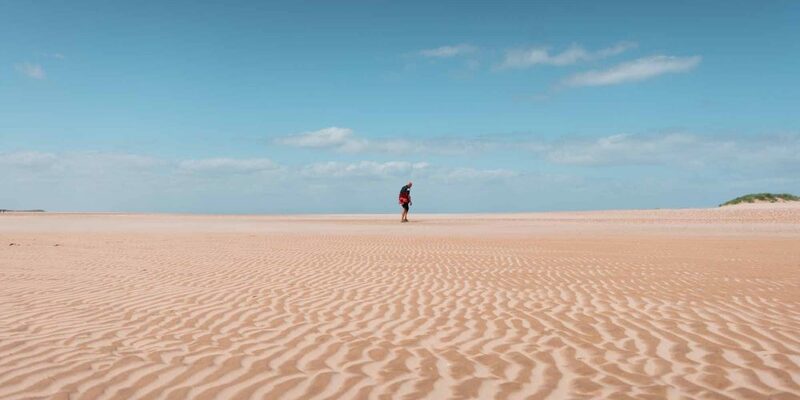 This four-day trek explores the coastal creeks, salt marshes and huge sandy beaches that make up this Area of Outstanding Natural Beauty. On this walk you’ll experience a diverse range of landscapes ranging from swathes of golden sand and salt marshes, to reedbeds, water meadows and the nature reserves which are home to a vast array of wildlife. 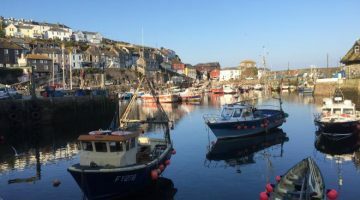 You’ll walk through pretty flint villages and Victorian seaside towns and have the chance to spot dozens of rare birds and walk along part of the “Deep History Coast”. Designated an Area of Outstanding Natural Beauty, North Norfolk is a naturalists’ paradise; an unspoiled stretch of coastline hosting a series of nature reserves amid wonderfully wild coastal landscapes. Best visited during the lengthening days of spring or early summer, when passage migrants return to these shores, a dawn walk over the lonely saltings or an evening stroll among the reedbeds will bring you stunning views of all manner of rarities. However, this is a fantastic path to walk at any time of year. This itinerary has been created with Explore Norfolk UK, who specialise in self-guided walking holidays in Norfolk. 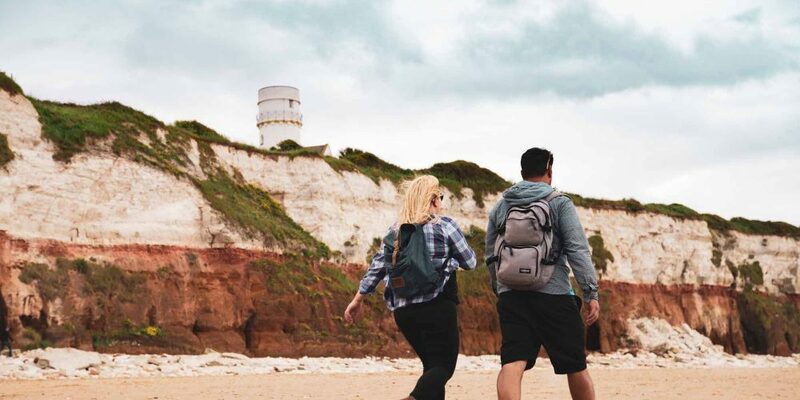 Based locally in Swaffham, Explore Norfolk UK will tailor their itineraries to individual needs, book accommodation and arrange the luggage transfers. They also provide the relevant map and guidebook and a very detailed itinerary. If bus transfer is required, a bus timetable will also be included plus any other relevant information. 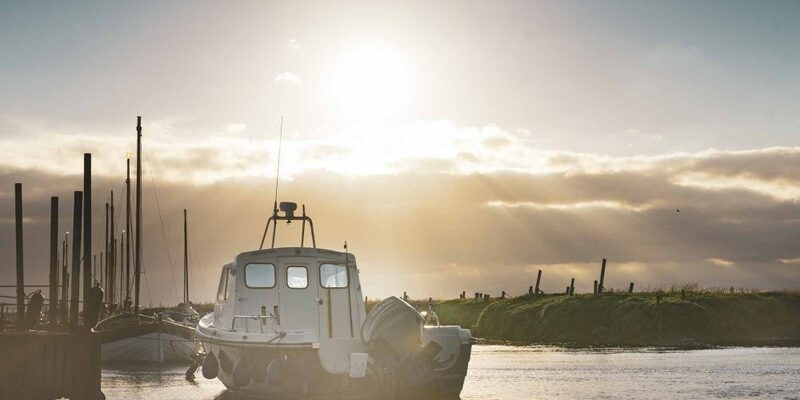 Starting in Hunstanton, this four-day itinerary follows the coast through nature reserves at Holme, Brancaster, Holkham, Blakeney and Cley, where a huge variety of rare birds and wildlife can be spotted. The low-lying cliffs at the eastern end of the trail offer expansive sea views out over the wash and along the coast in both directions. 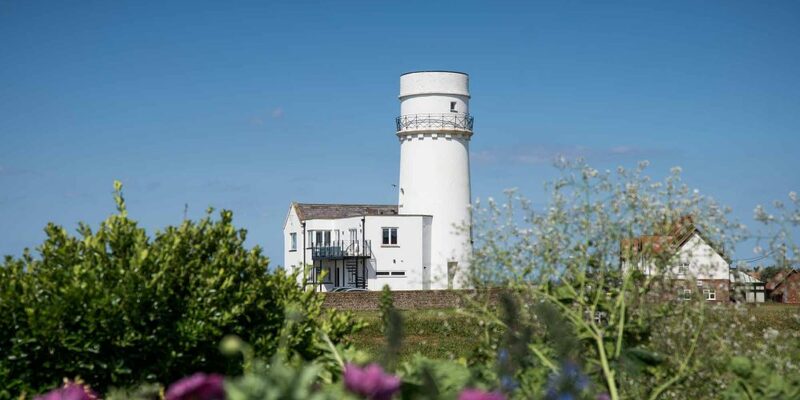 The White Horse, Brancaster Staithe is right on the Norfolk Coast Path and has incredible views over the salt marshes and on a sunny evening, the sunsets are truly spectacular. The Globe at Wells-next-the-Sea is in the middle of the working fishing town of Wells-next-the-Sea overlooking a pretty Georgian square. The recently refurbished White Horse, Blakeney is perfectly situated above the picturesque quayside. 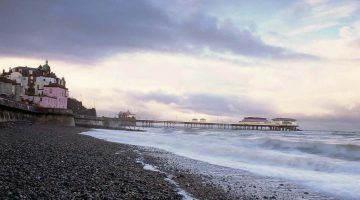 With many original Victorian features, the Red Lion, Cromer has wonderful views overlooking the sea and the iconic Pier. Hunstanton is situated on the west coast of Norfolk about 30 minutes north of King’s Lynn on the A149. Cromer is situated on the North Norfolk Coast about 45 minutes north of Norwich on the A140/A149. If you are driving to the start of your accommodation, please speak to us and we will check with the owners as to whether they have room or not for you to park. If not, we will check for alternative places. To/from Hunstanton: The nearest train station to Hunstanton is King’s Lynn and served by the Great Northern network and has direct lines into and out of London Kings Cross. To/from Cromer: Cromer has a railway station served by the Abellio Greater Anglia network. Trains run to and from Norwich. To reach London you would need to change at Norwich for onward travel. The airports closest to Hunstanton and Cromer are Norwich International Airport and London Stansted Airport. The local bus service runs from King’s Lynn to Wells serviced by Lynx No 36 http://www.lynxbus.co.uk/bus-times-fares/ and then from Wells to Cromer on CH4 https://www.sanderscoaches.com/copy-of-5-north-walsham—holt . The Norfolk Coast Path is graded as easy to moderate and can be walked any time of year. If rest days are required, this can be arranged. The detailed itinerary has information on places to eat in the day and in the evening as well as shops where food can be brought. Taxi numbers are also included. Cromer crab, Brancaster mussels (depending on season) and local seafood is a speciality on the Norfolk coast as well as the local ales brewed using the barley grown around the county. Most of the pubs along this stretch of coastline offer excellent food – with some truly outstanding eateries in Brancaster Staithe and Wells. 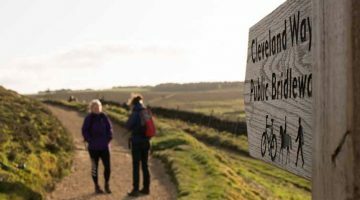 Coast along the Cleveland Way for 4 days on this exhilarating clifftop trail around the rugged Yorkshire coastline.